← Art Bop @ the Library!! 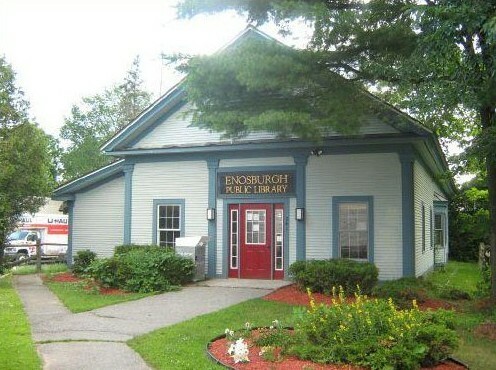 Come join us on Thursday, April 27th from 3:30 – 4:30 p.m. for some fun science with Judy @ Enosburgh Public Library. This is open to all ages and free.